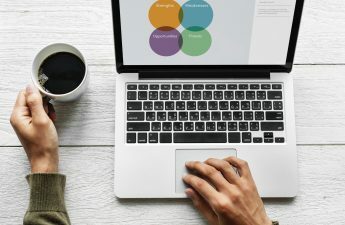 Through a decade of engaging marketers online, we have seen many marketers start with asking about what is the latest digital marketing fads, and ask how to do it. However, less often do we hear the basic fundamental question of how to grow my business? Until that question is asked and answered, you cannot know that the latest digital marketing fads make sense! 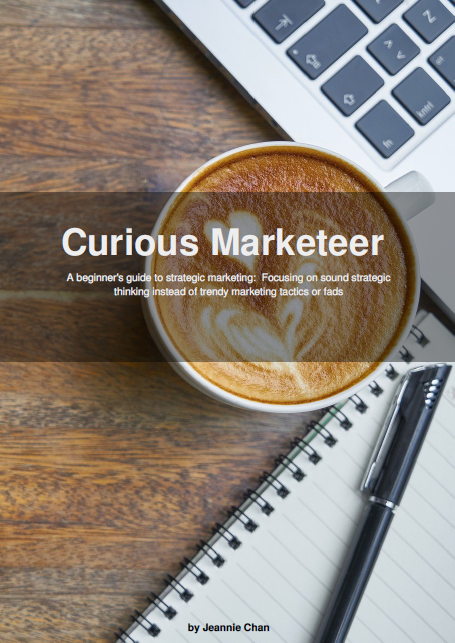 To help get you started, we have consolidated this guide that is aimed at helping beginners get started in strategic marketing. This guide is not about how to catch on the latest marketing fad or how to apply the latest marketing hack. Without sound strategic thinking, you would not know if these ideas are actually good fit for your business. 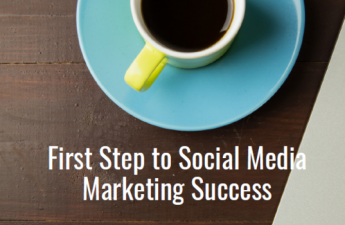 So, start here – a simple guide to developing strategically sound marketing plans! Pay what you want, but consider buying us a coffee for two bucks. That way, we can stay up and generate awesome content for you!